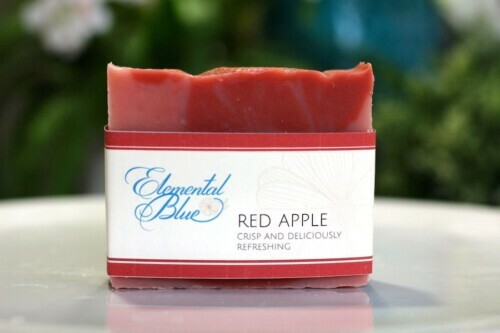 View cart “Red Apple” has been added to your cart. 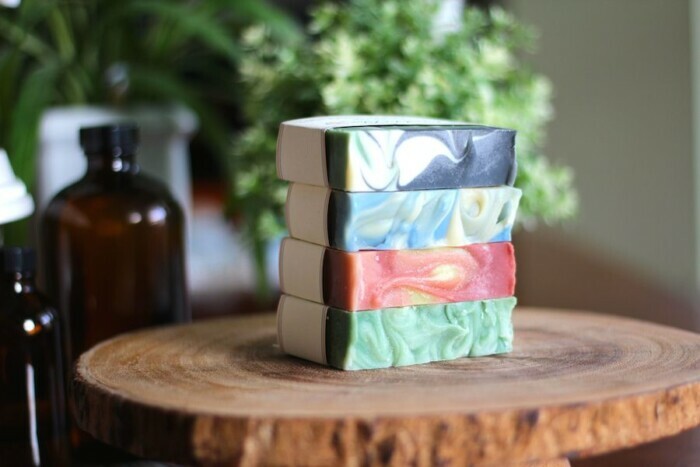 Save $.50 per soap when you buy 4 at a time. Just click on the kinds you’d like below and add to your cart. If this is a gift, we’d be happy to include a personalized note from you. Just let us know what you want us to write in the Order Notes section of Shipping Details at checkout. 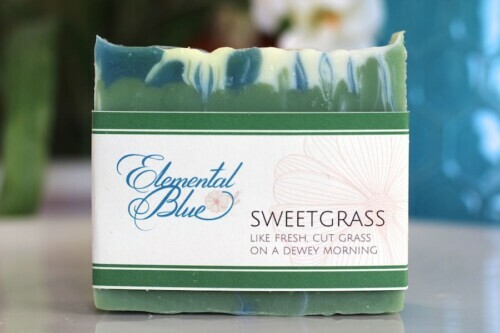 All soaps are made of all natural oils and phthalate-free fragrances.